I am committed to your success in making disciples … who make disciples … who make disciples! that is why I coach practitioners, team and network leaders and other people like you who are advancing urban disciple making movements. Coaching is a way for you to understand yourself more completely, experience personal growth and carry out your life’s purposes with greater effectiveness and fulfillment. 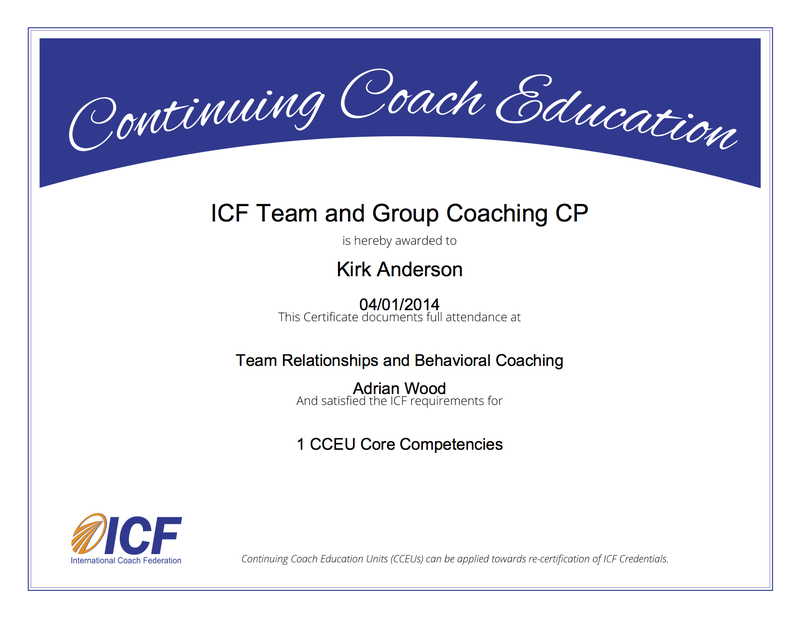 As your coach, I facilitate this process through a series of coaching conversations. Our first conversation helps you define two or three goals that are important for you to accomplish in the next three to six months. Our subsequent conversations help you celebrate your progress, learn from your challenges and take two or three concrete steps toward your main goals. 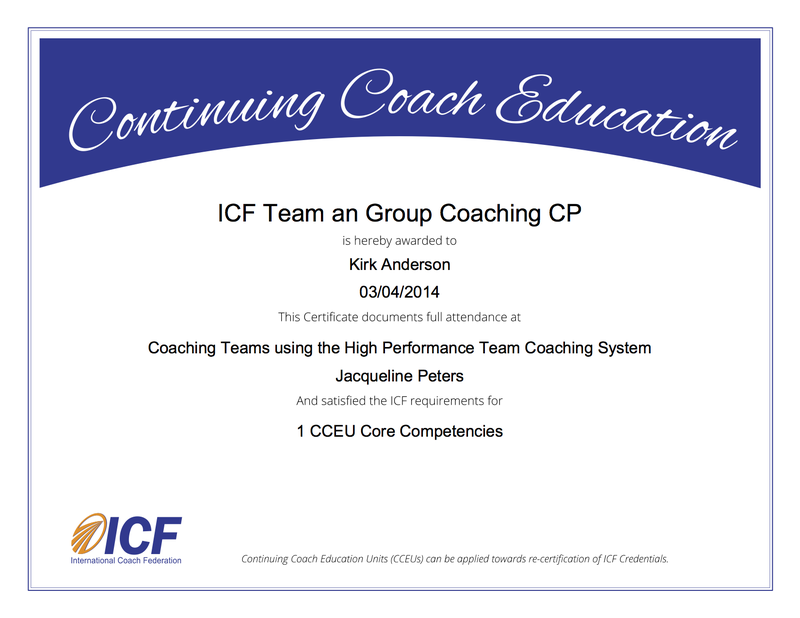 Coaching conversations occur every two weeks over a three to six month period. The point is not to be coached. The point is to accomplish what is most important to you. Some people want to develop and apply disciple making skills or strategies; others want to clarify their purpose, passions and path forward; still others want to lead their team or network to the next level. But what do you want? That is what coaching is all about. Coaching requires an investment of time and money for both the coach and the coachee. I use fixed rates for individual and group coaching, which is one of the things we will talk before finalizing our coaching relationship. 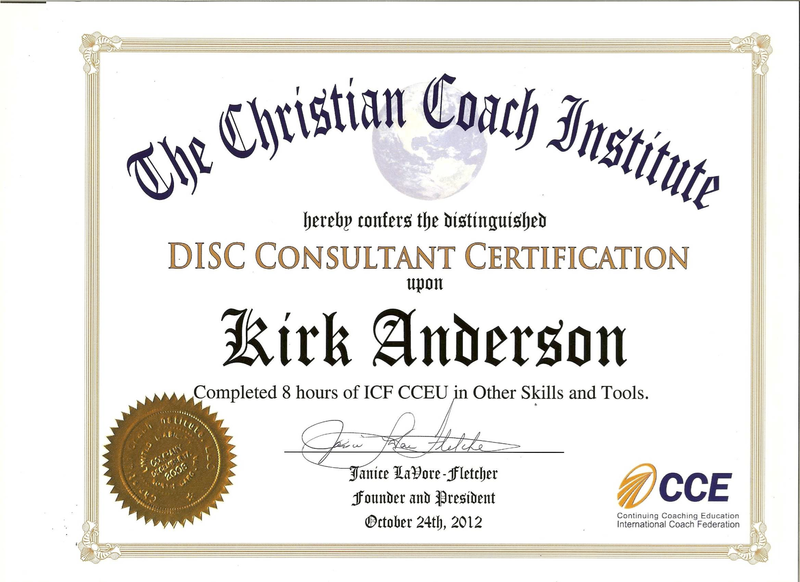 Use my connect page to let me know if you want to learn more about being coached. 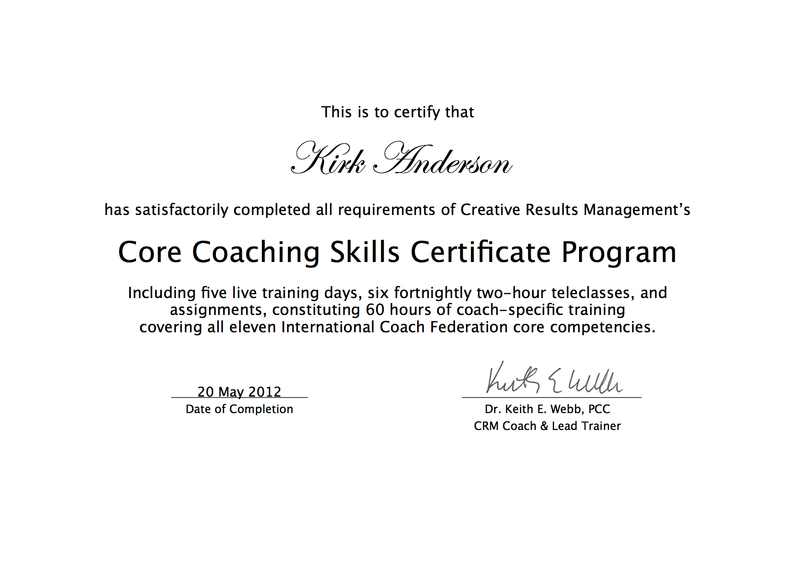 I will answer your questions and send you an assessment to help you determine your readiness for coaching. 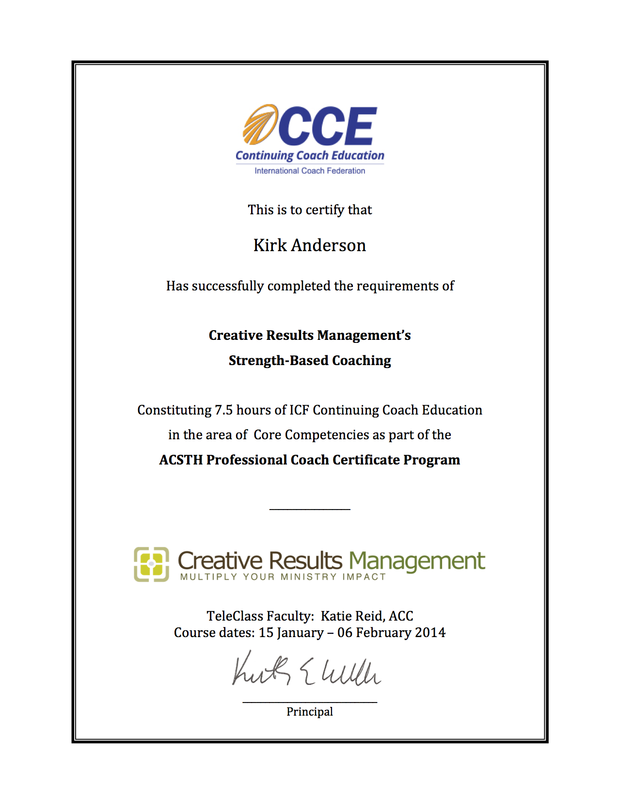 We will talk about your results via Skype before deciding whether to begin a coaching relationship.